Save energy, Enhance comfort and maximize functionality by integrating your home controls. 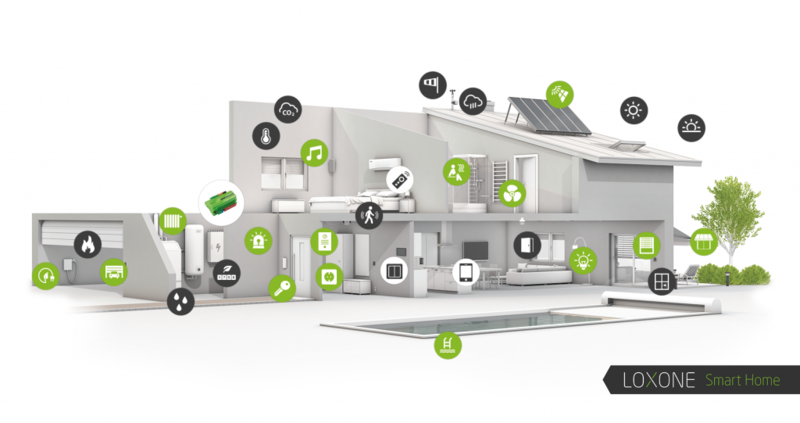 A Loxone Smart Home takes care of thousands of tasks around the home for you. It automatically ensures the perfect the following throughout your home, without constantly relying on your radiators. Your home thinks for you and recognizes when it is better to harness the warmth of the sun by opening the blinds rather than turning on the heating. Home lighting doesn’t have to be restricted to just the simple ceiling pendant. Mood lighting combines a variety of different lighting types like down-lights, ceiling light, concealed light and much more. By combining these lighting types and using colored light, you can create various lighting scenes for watching TV, reading a book, hosting a party with your friends or having a relaxing bath. Here’s an example of picture. By changing the lighting scene of the room, we can also completely change the whole atmosphere.